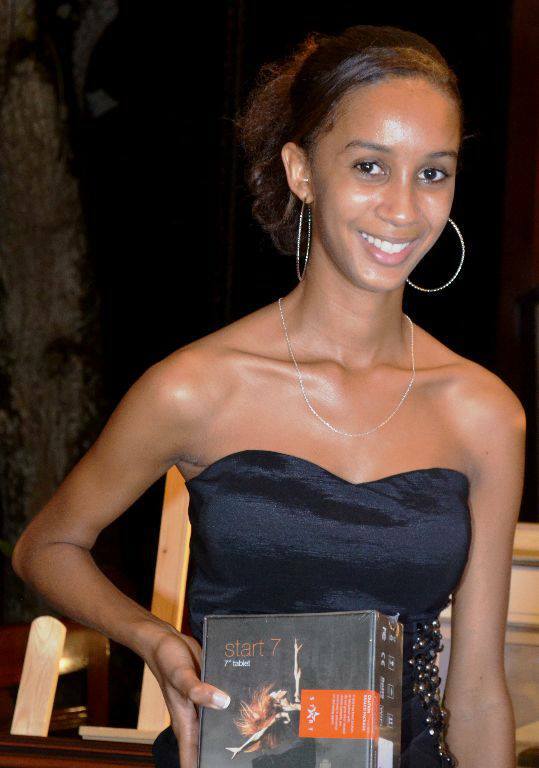 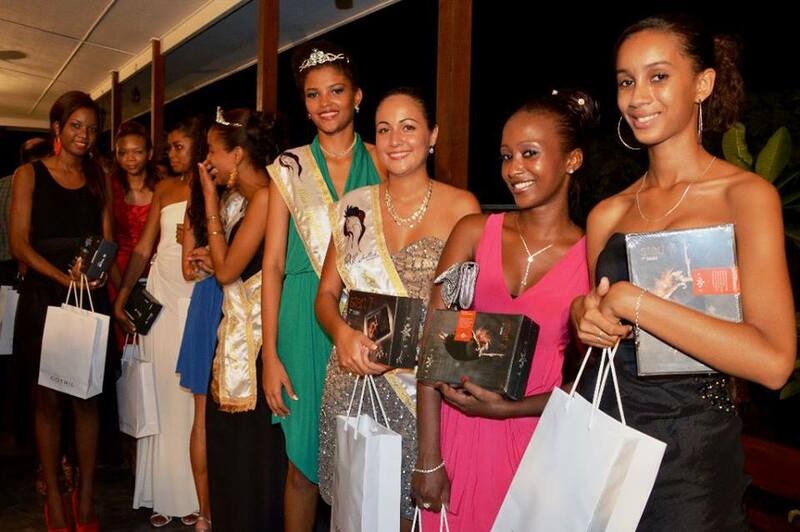 The Miss Seychelles Beauty Pageant was relaunched in 2012 after 4 year’s absence from the Seychelles’ events calendar, the Seychelles Tourism Board was proud to be host the 2nd edition of the Miss Seychelles... another world Beauty Pageant on Saturday 25th May 2013. 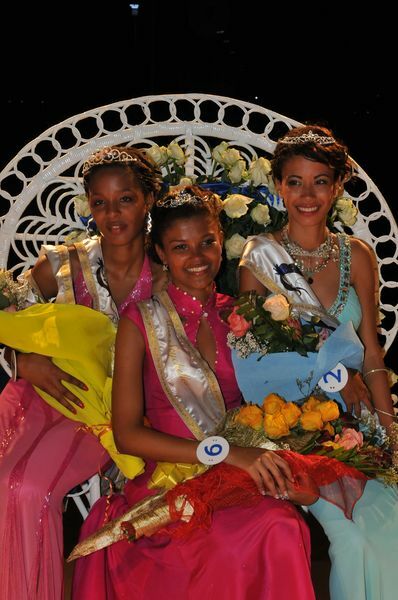 The aim was to highlight the high standards of feminine beauty and elegance to be found among our islands. 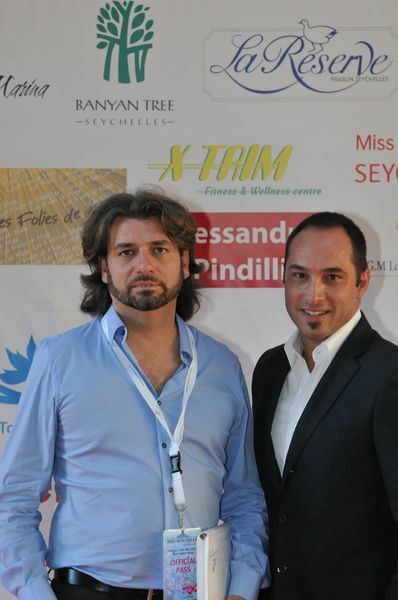 We aim to continue in our drive to refine and redefine this event and will be seeking to raise its profile to a point where it becomes one of the most anticipated annual events - one combining elegance, flair and sophistication as an attractive backdrop for the selection of our local beauty queen, even with the help of specialists in communication, such as Cristiano de Masi and Alessandro Pindilli. 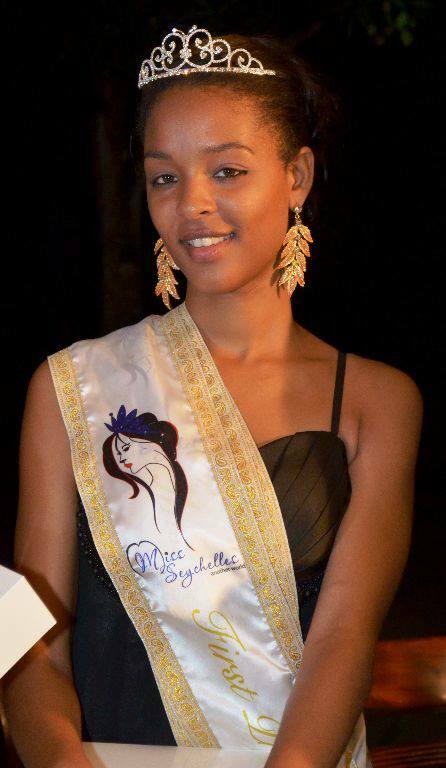 The Miss Seychelles... another world Beauty Pageant continues to propose a new era of involvement for the winner of the competition, opening the door of opportunity in the form of travelling abroad to represent Seychelles, not only in the Miss World pageant, but also at trade fairs and other international events as an ambassadress and spokesperson for our islands - their culture, spectacular natural beauty and national identity.The National Contest is conducted in agreement with Miss World Limited, the owners and organisers of the Miss World Contest to elect "Miss World". 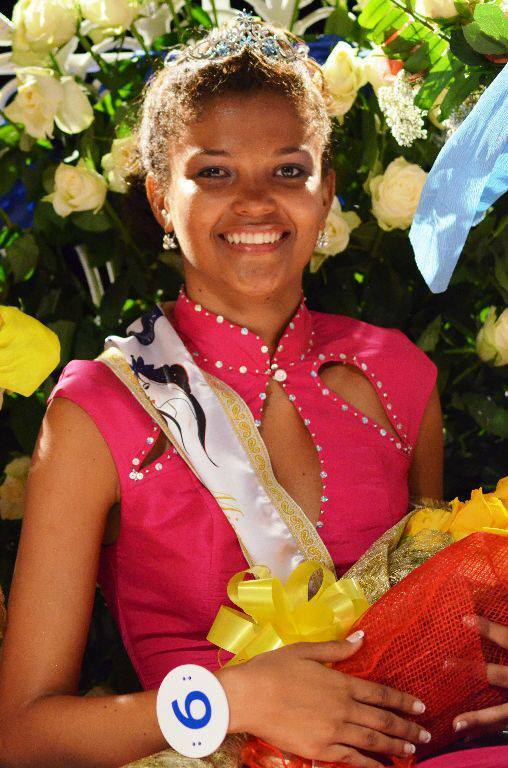 The National Contest is also an official preliminary contest to select a representative to participate in the Miss World Contest. 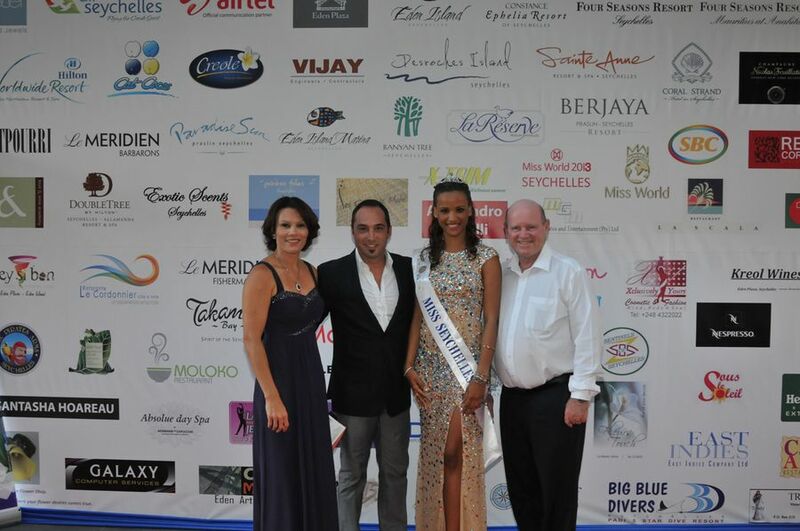 a big thank you to the Chief executive Officer del Seychelles tourism Board Elsa Grandcourt and to the Ministry of tourism & culture Alain St.Ange.